There are several tools out there that claim to help users add electronic signature to their documents and PDFs but only a select few are really worth the try. We have been testing some of these tools and we have also checked different user reviews and came up with the titles below. 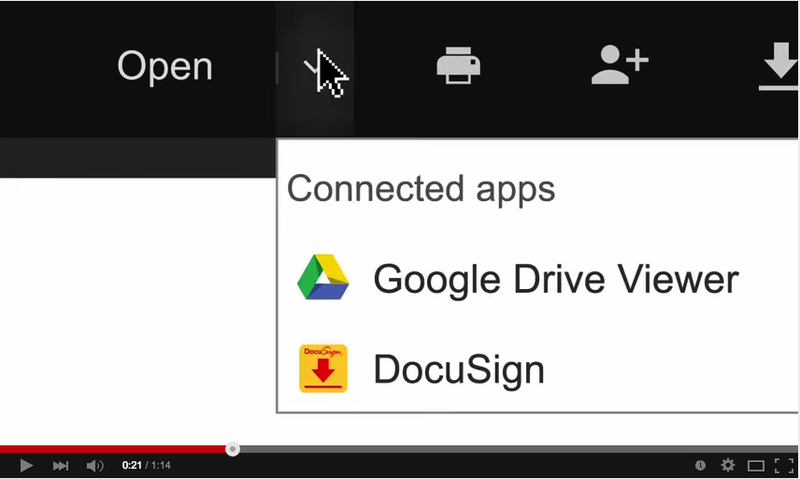 We believe these are among the best Chrome tools teachers can use to electronically sign their documents. Both of these apps are integrated with Google Drive so you can work seamlessly on the files hosted there. HelloSign allows you to easily sign your Drive documents online.”Choose any file in Google Drive and add your signature (or text, date, checkmark, etc.) It’s that simple. 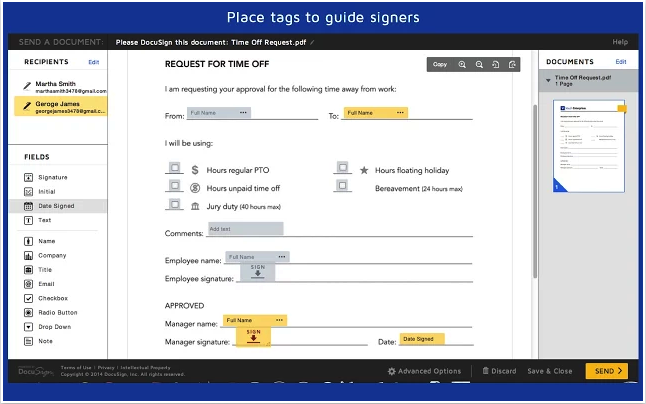 You can sign and send any type of document (PDF, Word, Excel, etc. ).” You can also use it to request signatures from others. 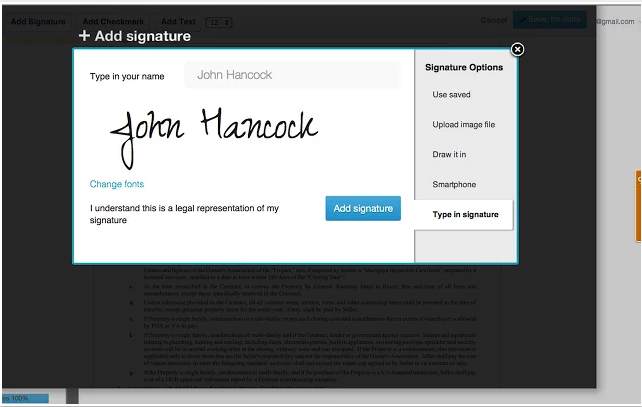 You simply upload the document you want others to sign then assign the signature field and send off your request. When you integrate HelloSign with your Drive, you will get a special folder in your Drive for your signed documents and signature requests.